Lot Detail - Ray Floyd's 2017 Masters Tournament Contestant's Badge #111 - First to Hit Market From That Year? 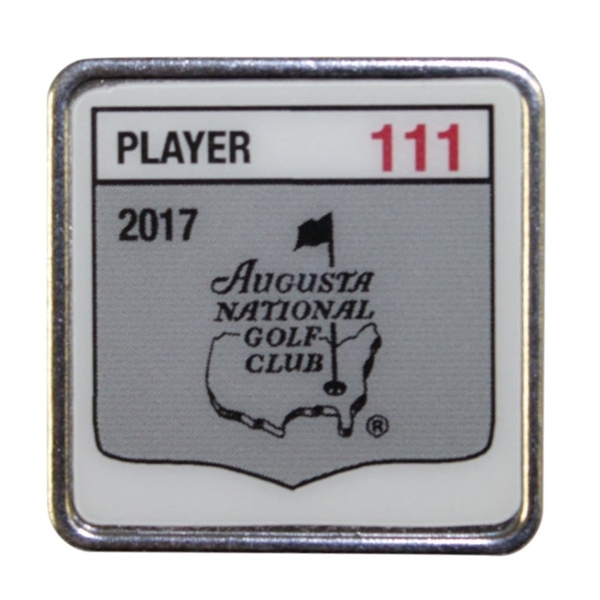 Ray Floyd's 2017 Masters Tournament Contestant's Badge #111 - First to Hit Market From That Year? Offered here is Ray Floyd's contestant badge from the 2017 Masters. 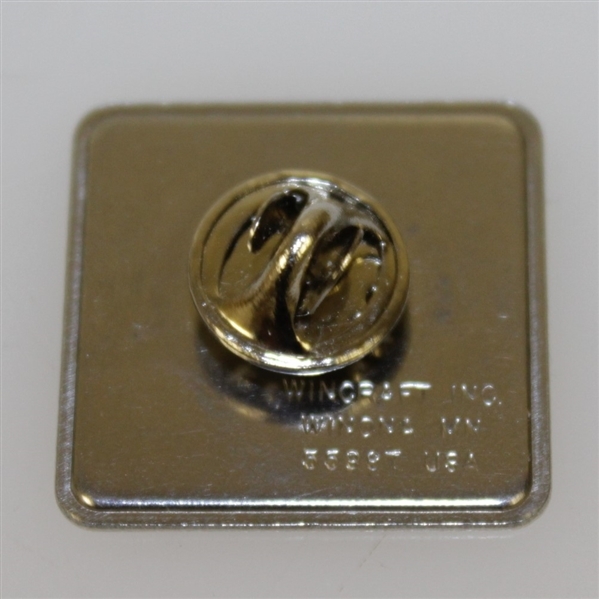 It comes in near mint condition and the original pin is intact. These are extremely limited right around 100 each year. 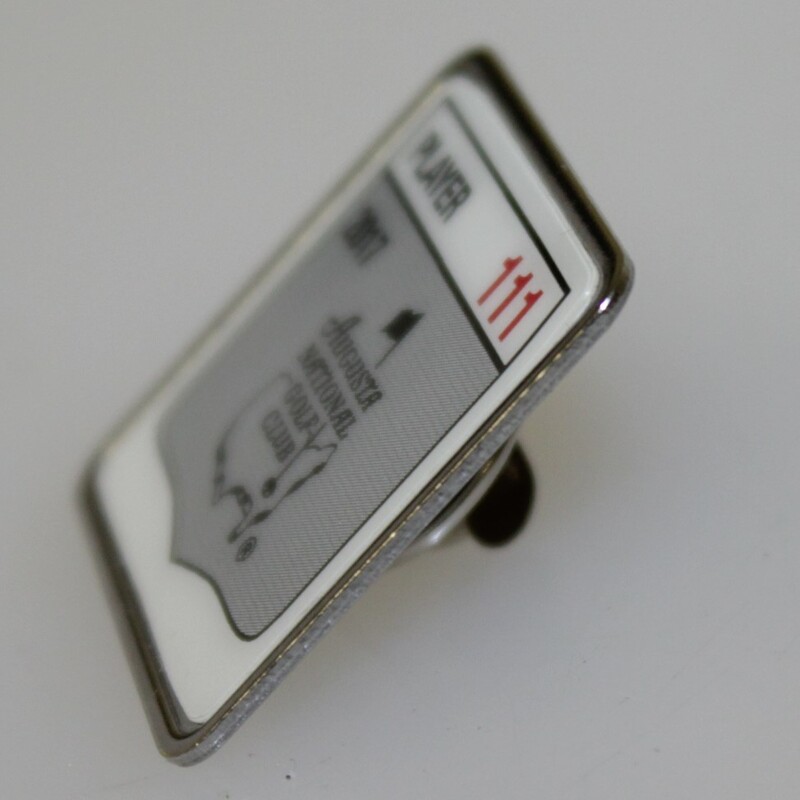 This may well be the first contestants badge from the 2017 Masters to hit the marketplace. Please bid accordingly. THE RAY FLOYD COLLECTION Ray Floyd's collection is the perfect highlight to The Golf Auction's 2018 Ryder Cup offering. It is easy to make that statement as some of Floyd's finest Hall of Fame career work came as a cornerstone of the United States Ryder Cup teams from the 1960's through the 70's, 80's, 90's and even his 2008 & 2014 appointments as a Vice Captain on the United States team were a testament to his experience, knowledge and dominance in golf's team sport environment. Yes, this individual could flat out play but that is only one part of winning at a team endeavor. Floyd also brought the intangibles to the team room. Over his career he was regarded as one of the game's greatest strategists. His course management and short game were second to none, he flat out knew how to help a team win. This and exceptional shot making led to 11 Ryder Cup appearances (8 as a player, 2 as a Vice Captain, and his 1989 Team Captain title).1" x 1"